David is a building surveying specialist – dealing with dilapidation issues, building surveys, fault diagnosis, cost estimates and project management of refurbishment schemes. He also provides expert witness testimony in property disputes. He has been a consultant with us since April 2000. David is a fellow of the Royal Institution of Chartered Surveyors having qualified by examination in the Building Surveying Division of the Institution in 1960. 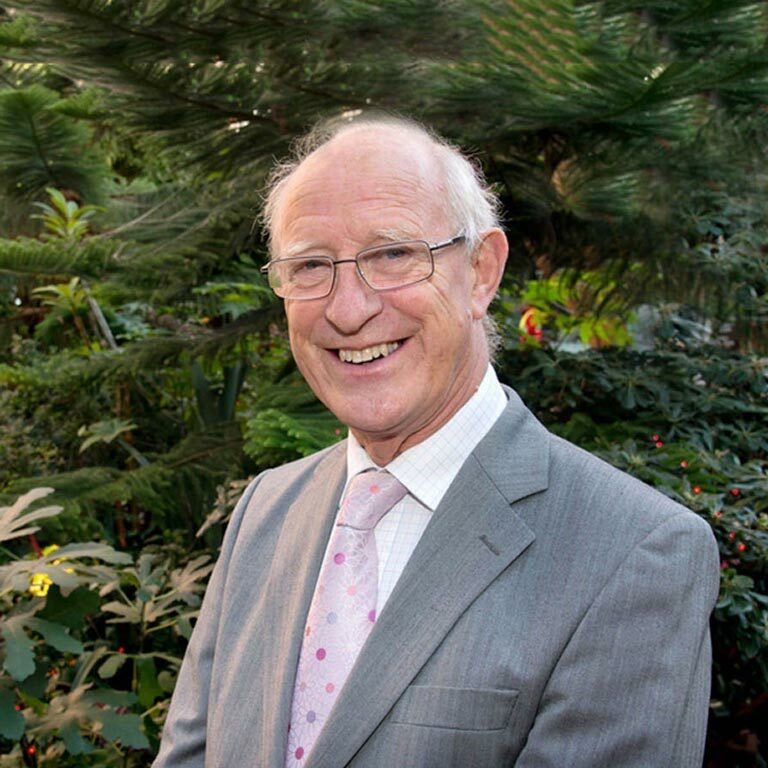 He was awarded an OBE for his services to the community and as recognition for his long service as a councillor on Sheffield City Council (he was Lord Mayor in 1995-6) and he has an Honorary Doctorate from Sheffield University. Prior to joining SMC, David had been senior partner of Eyre and Heslop, which merged with Maynards in 1985. David was senior partner of Maynards prior to joining SMC. At Maynards he ran a sizeable building surveying department. He project managed and supervised small and medium sized development schemes. The conversion of the Gripple building in Sheffield won an RICS Conservation award in 1995.